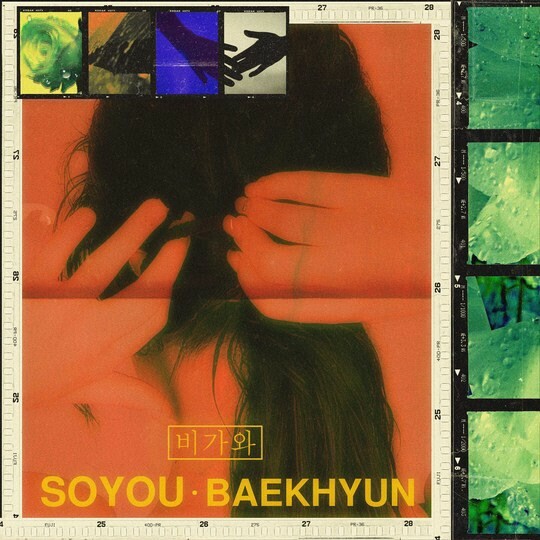 Home K-POP SOYOU and BAEKHYUN, celebrating Valentine’s Day together! SOYOU and BAEKHYUN, celebrating Valentine’s Day together! 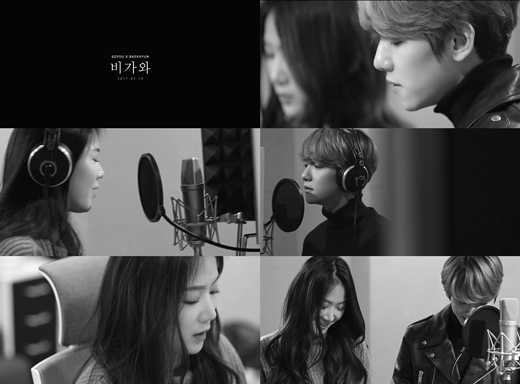 EXO’s Baekhyun and SISTAR’s Soyou will be releasing their duet song ‘It’s Raining’ on Valentine’s Day. Starship Entertainment has recently released a short teaser for the collaboration. It gives a glimpse into how they recorded their song at the studio. Soyou is extremely well-known for her collaborations with male singers. Also, Baekhyun‘s ‘Dream’ with Suzy was a huge hit last year. Stay tuned for their duet song! AOA comes back with ‘ANGEL’S KNOCK’ on JAN 2!